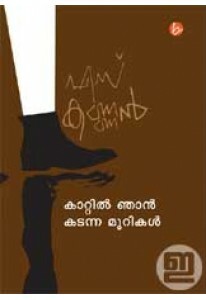 Collection of stories by Reji Kottayadiyil. 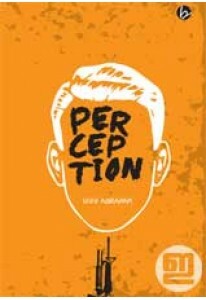 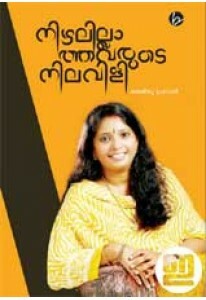 Sammanappetti has 15 st..
Collection of poems by Anju Prasad. 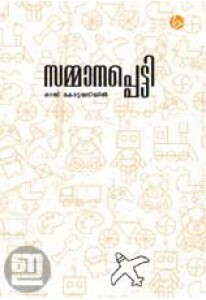 'Nizhalillathavarude Nilavili' ..